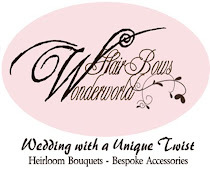 hairbowswonderworld: SNEAK PEEK : New Bridal bouquets ! Here are some new projects of mine :) More are coming. I'll post as soon as I've got the pictures! 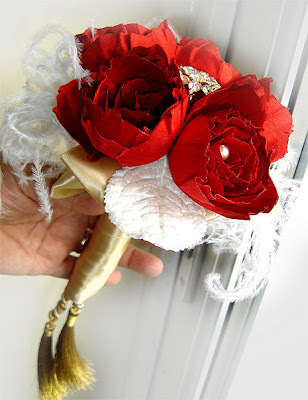 Hope you like what you see - here are my new wedding bouquets with handmade silk fabric and ribbon flowers. 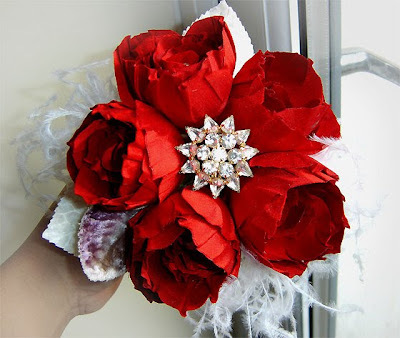 Vintage millinery flowers as filler are a new find. Enjoy! Oh my gosh, these are so beautiful. It almost makes me want to get married all over again. Your work would have been so beautiful for our fall vineyard wedding. Your work is amazing. Thank you for sharing your talent. 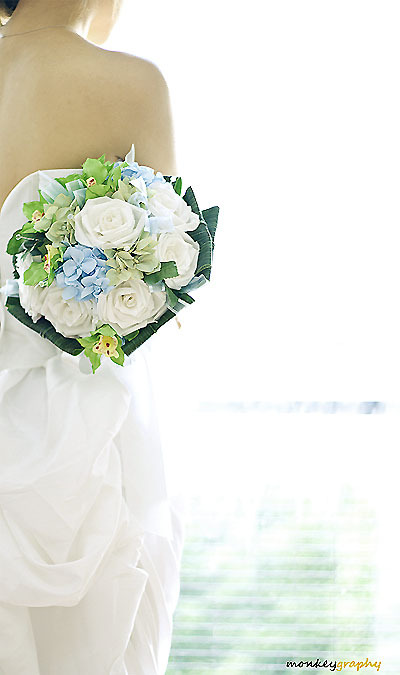 Adorable bridal bouquets!! The collection is awesome. 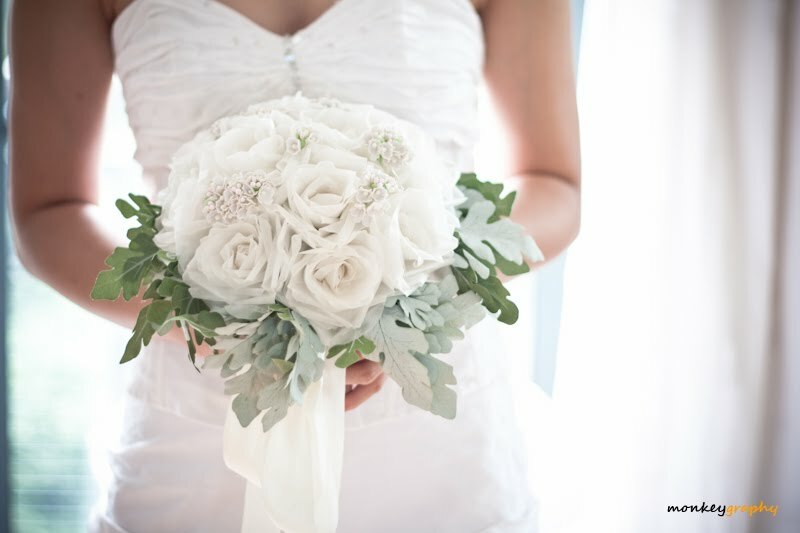 Loved white rose’s bouquet. Will have this one for my sister’s wedding. It will look stunning with her bridal dress. Will order them along with flowers for décor from Same Day Flower Delivery NYC. Best service in city.